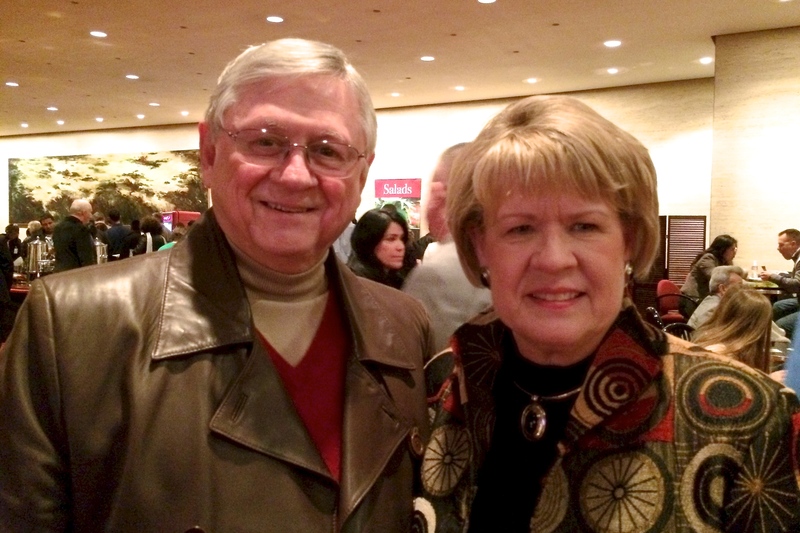 HOUSTON—Beauty, grace, and profound cultural expression struck a chord with Bob Wells when he saw the first half of Shen Yun Performing Arts, Dec. 30. “I’m deeply moved by it. The gracefulness of the dancing, the look on their faces, the grace of their fingers and hands as they danced, really touched me quite a bit. I loved it,” said Mr. Wells who is a retired Episcopal priest. Mr. Wells, who is a published author, was formerly the executive director of the William Temple Episcopal Center at the University of Texas Medical Branch, and director of the Community of Hope at St. Luke’s Hospital in Houston. He said Shen Yun’s performance on Dec. 30, invited him to experience Chinese culture in a very profound way that almost defied words. It’s “colorful, graceful, beautifully choreographed, and deeply moving,” he said. His wife Carol, a hygienist who works for a dentist who is Asian, said Shen Yun’s performance taught her a lot about her employer’s culture. “I’m moved by the stories that they tell,” she said. 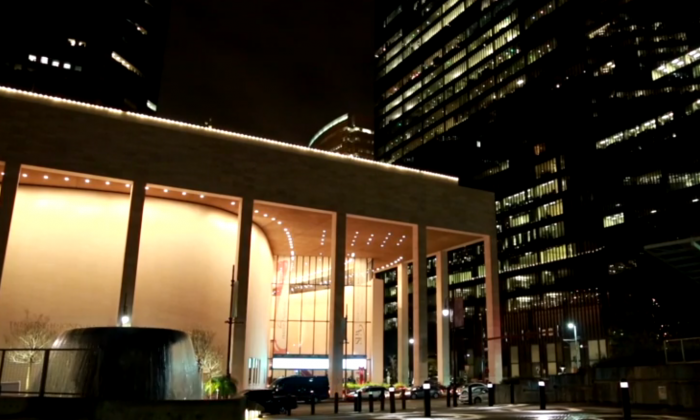 Based in New York, the mission of Shen Yun is to revive traditional Chinese culture through the performing arts. Shen Yun dances retell ancient myths, folklore, and tales from classic Chinese literature. Mrs. Wells also enjoyed the hundreds of brightly-colored, hand made costumes worn by the dancers. “The costuming is phenomenal,” she said. This was their first experience of Chinese dance. Coming to the performance was their Christmas present to one another, and they were very glad they came. “I would hate to have missed this, it was just wonderful,” Mr. Wells said. “[It’s] not to be missed,” Mrs. Wells said.